When I started suspecting a few months ago that I might be pregnant, I was hesitant to take a test because my symptoms were a little different than what I’d experienced with my previous two pregnancies. I mean, being tired and having dizzy spells could easily be explained away as just being an exhausted mom of two active boys. The couple weeks of tenderness in my chest, though, was bit more what I was used to. However, even that wasn’t what I was looking for. There was one symptom that I KNEW from my previous pregnancies that meant I was pregnant, without a doubt, and I wasn’t experiencing it. 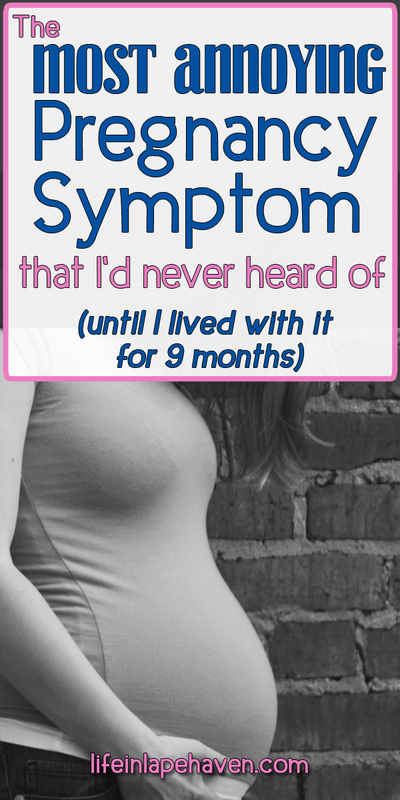 With my first pregnancy, when this symptom hit, I didn’t know what to make of it. I’d never heard it listed among the classic “you must be pregnant” things, such as morning sickness, tiredness, sensitivity to smells, and food cravings. In fact, I’d never heard of it at all. However, it was one of the first things that I had, and it made me the most miserable. Oh, and it lasted ALL NINE MONTHS! What was it? A horrible, persistent, nasty taste in my mouth. Sometimes bitter, sometimes metallic, sometimes sourish or just plain indescribably gross, the taste would cause me to gag or have to spit all day (and night) long. It was only gone when I was eating something. Once I didn’t have something in my mouth, it came back with a vengeance. Also, I found that eating certain foods, like milk or anything sweet, made it even worse. 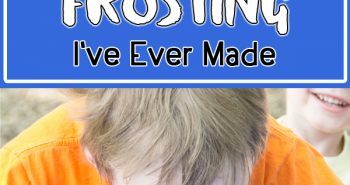 From the first time I ate something in the morning, usually a cracker or toast even before I got out of bed (thank you, morning sickness) until I was finally able to fall asleep despite it, the taste was there. At first my doctor and other experienced mothers suggested it might be caused by acid reflux or heartburn, both common during pregnancy. However, even taking medicine for heartburn didn’t change the taste. I know now that it is somehow connected to all the crazy changing hormones. 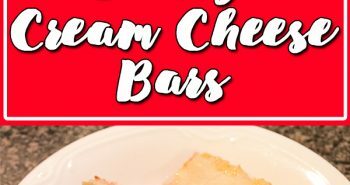 As I started researching how to deal with this gag-inducing taste, I found out that it was way more common than I thought. It’s called dysgeusia. Even though I also dealt with numerous other common pregnancy side effects: nausea, fatigue, sensitivity to smells, crying way easier than normal, heartburn, and food aversions, the bad taste in my mouth was seriously the MOST ANNOYING, FRUSTRATING thing about being pregnant. I tried chewing gum, but found out that anything with artificial sugar made me even more nauseated, as did anything bubble gum flavored. Mints aggravated my heartburn. When Elijah was born, the taste was gone immediately. Then, when I woke up one morning a few years later with a horrible taste in my mouth, I knew there was only one thing it could be. 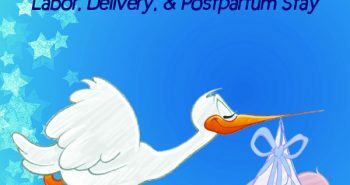 Our second baby was on his way, and I was about to face another nine months of yucky dysgeusia. During that pregnancy, I tried lots of things to get rid of the taste. Lemon drops and cinnamon disks helped some, but the candy irritated my tongue after a while and had a lot of sugar. Eventually I discovered that salt helped to neutralize the taste for a while, so I began swishing salt water and sucking on sunflower seeds all the time. Again the taste plagued me for all nine months, and it actually seemed worse than the first pregnancy. However, I took some comfort in its presence after talking with my mom’s neighbor lady. She was a mother to six children, and she had dealt with the dysgeusia with some of her pregnancies, too. When the taste was there, she had healthy, successful pregnancies. When it was absent, she miscarried. So, while it was super annoying, it was a sign that things were going well with my baby, which was the most important thing. Once again, when the baby was born, the taste went away immediately. Now I know that there are some really rough pregnancies symptoms that I’ve never faced, such as actually throwing up all nine months or dealing with an illness while pregnant. And I also know that some women would happily go through anything just to be pregnant and have a baby. I’m just saying that for as annoying as this symptom is – having to spend your days constantly battling not to gag on your own saliva – and having heard from several other mothers who have struggled with it, I’m surprised to have never heard about it before I lived with it for nine months…twice. However, like any mother will tell you, my babies are worth whatever I have to go through to have them. Absolutely. Which brings me back to my most recent baby on board. After wondering about my unusual (for me) symptoms for a week or more, I finally decided to find out one way or the other, even though I wasn’t dealing with a nasty taste. In the back of my mind, I was a little worried due to what my mother’s neighbor had said before, but I was also a little excited to think that I might face a yucky-taste-free pregnancy for a change. Until about a week later, when I woke up to my old friend, dysgeusia, and it was pregnancy as normal for me once more. I’ve found that butterscotch disks and Gin Gins candies seem to help some, although not so much on some days as others. Mostly I’m going with salty things, such as Salt & Vinegar chips, slices of cheddar cheese, or just sprinkling salt into my mouth (I’ve been using Redmond’s Real Salt, which has trace minerals in it), and sipping really cold water. As annoying and frustrating as it is, I only have a little over six more months to tough it out. I can handle that. 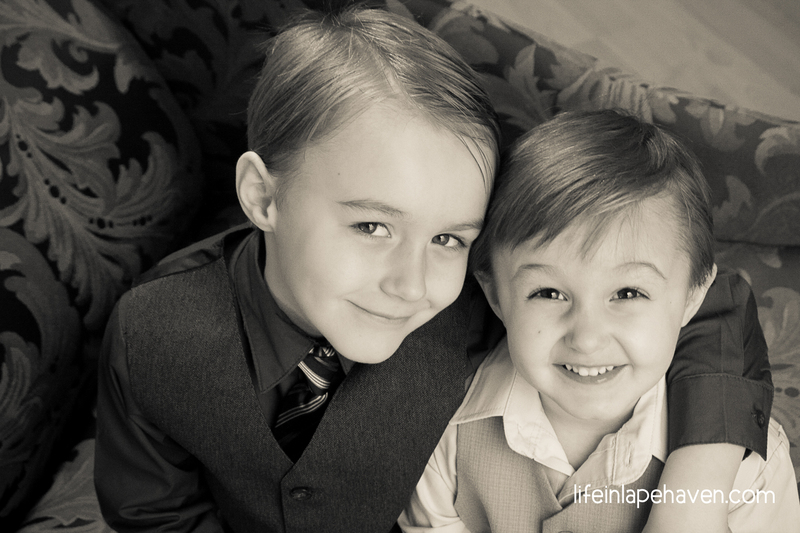 And on the days that it feels overwhelming and discouraging, I just look over at my two precious boys. I remind myself that I’ve already made it through 18 months of my life with this silly symptom, and the rewards for those months are pretty amazing. I can’t wait to meet this next one. 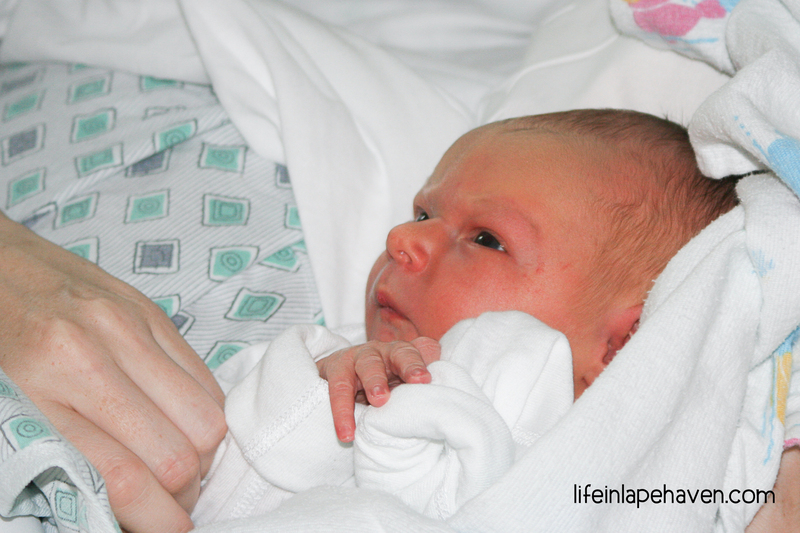 MOMS, WHAT WAS YOUR WORST PREGNANCY SYMPTOM? What Will Be in My Hospital Bag? My worst symptom was actually the combination of increased sense of smell and morning (AKA all day sickness). My weakened stomach would empty at the smell of something (sometimes not very) gross. Then the smell of vomit would make it worse! There were times I would have to pull over to be sick on the way to school because every single cars exhaust smelled different! Dysgeusia is definitely my worst symptom. And thanks to your post I now have a name for this disgusting symptom. 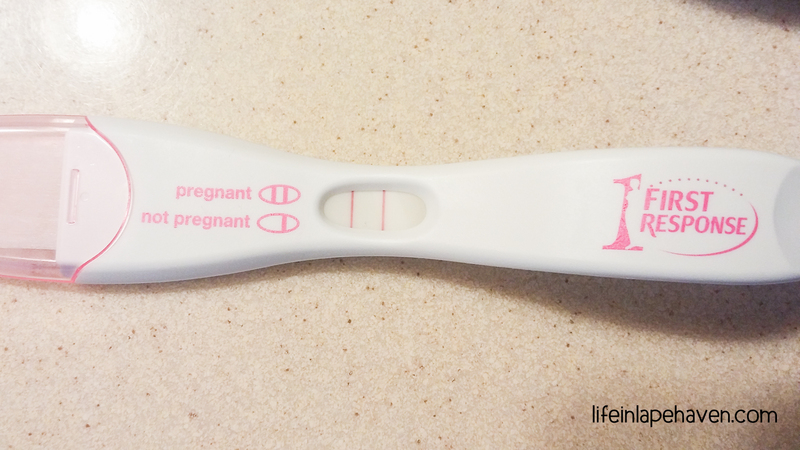 I am pregnant with #5. Nausea hasn’t been so bad this time around but this taste! I have tried peppermint candies, jolly ranchers, OnGuard throat lozenges, peppermint beadlets. The only thing that really helps is eating but I cannot eat all the time. Or sleeping. 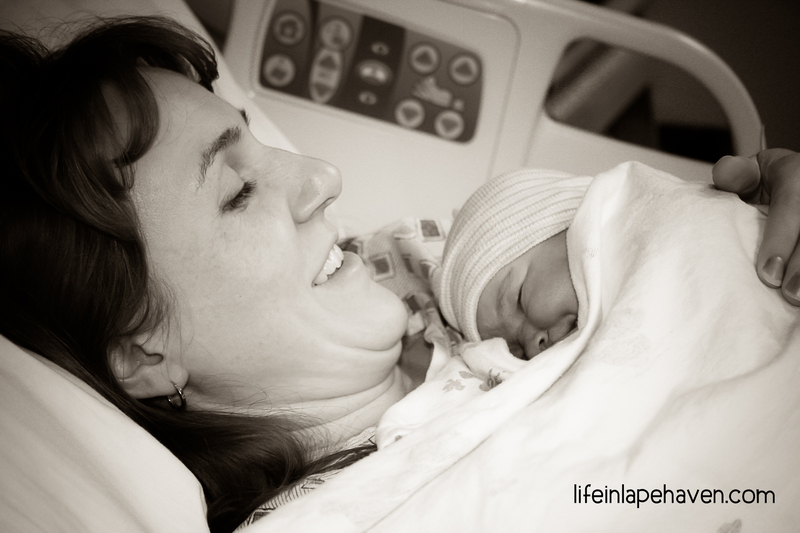 My last pregnancy I had to spit constantly and my husband was repulsed.